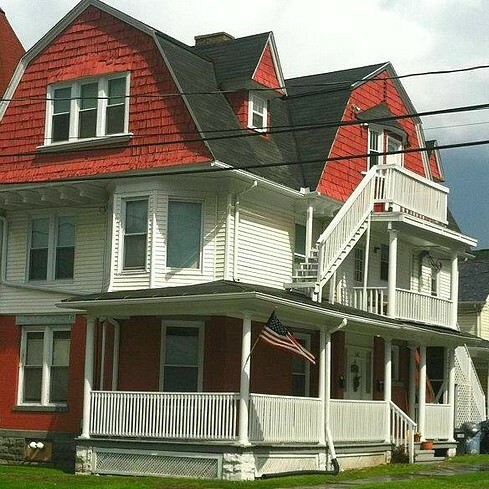 At first blush little reason exists for a smaller local rental property owner operated by a husband and wife team seems unlikely to even need a website let alone a social media manager. 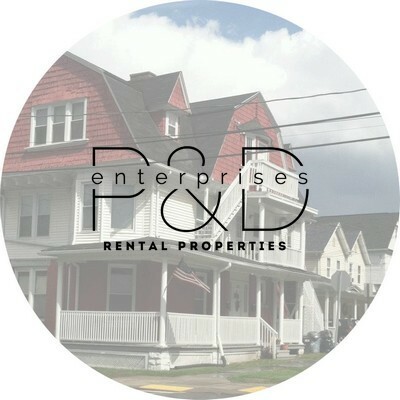 For Scranton, PA based P&D Enterprises it turns out many successful rentals come from the robust online presence built and managed by Pegasus Ventures reaching tenants from as far away as China. With medial students coming from around the world, this small owner operated company needs a first class website coaxing potential tenants. 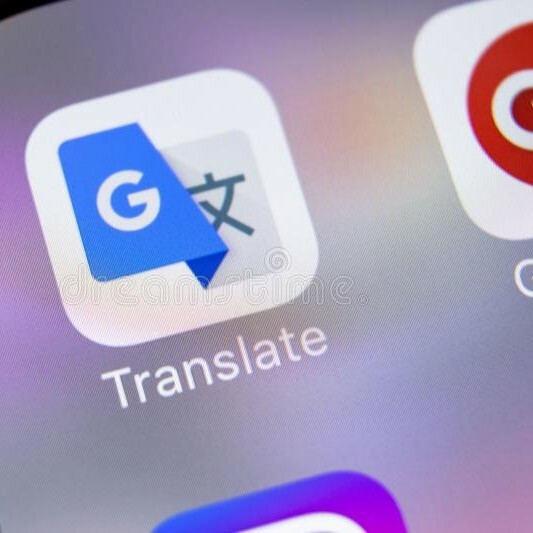 The website, notably, includes Google translate available for dozens of languages, links to pay rent online as well as up to date information for tenants. 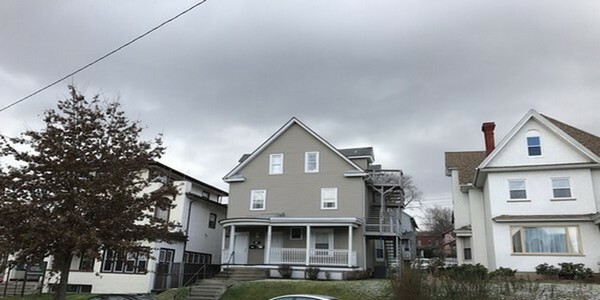 A process of adding videos to social media and Google My Buiness Scranton based Pegasus Ventures also established a YouTube channel to round out the effort to hike P&D’s presence on social media.